One of the welcome songs we sing as primary kids are entering primary and to visitors during sharing time is the Hello Song. 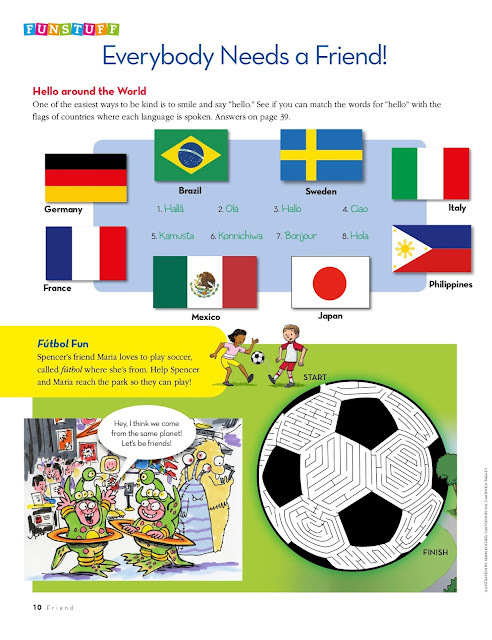 I like the idea of saying "hello" in various languanges to bring in a little variety. The April 2017 Friend had a great article HERE which is how I picked the country and how to say hello in that country's language. 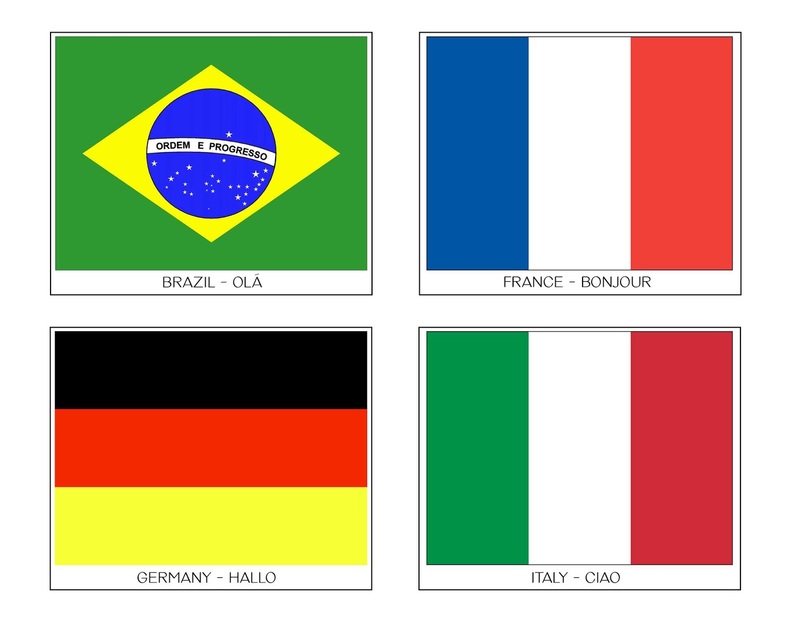 To use them, either I'll simply choose a flag with it's corresponding language or I'll let visitors choose and we'll sing "hello" in that language. 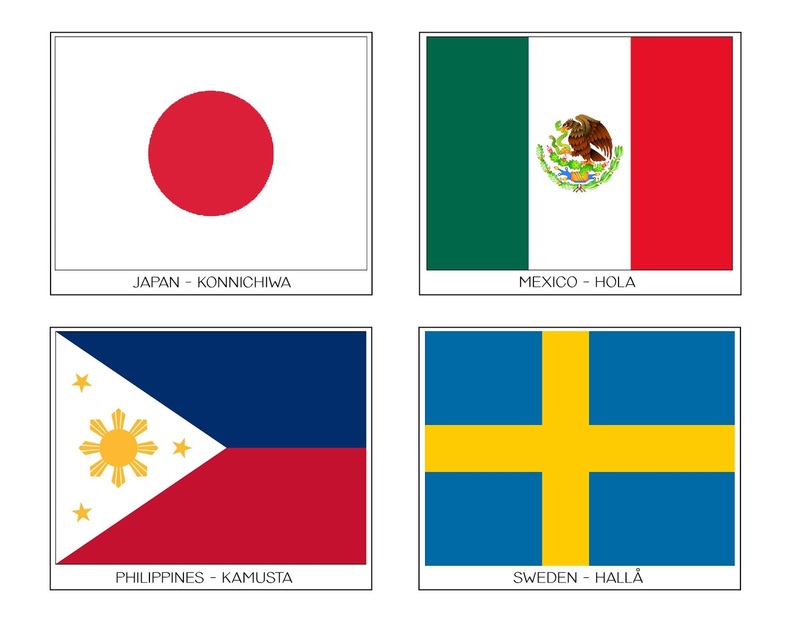 Time permitting, we may sing in a few different languages. If you have suggestions for more countries, leave a comment with the country name and how to say hello and I'll try to add to my collection! 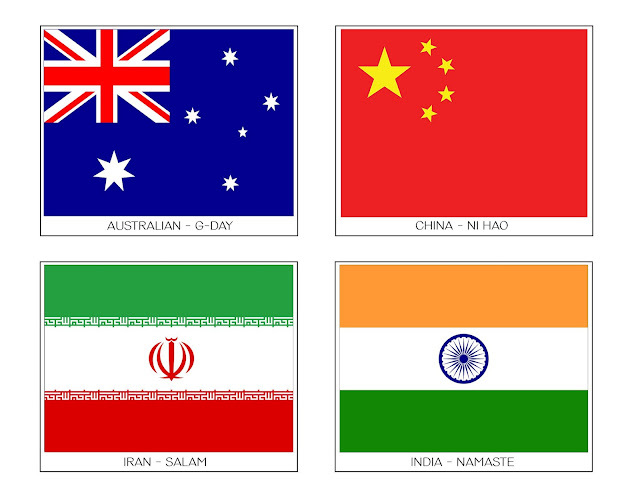 I've got more flags to download HERE. Thank you for the suggestions!! You could do China or Taiwan's flag for "Ni Hao"